Last year, IdeaGist Global Cohort program helped more than 150 entrepreneurs through its global cohort program, providing them with an incubator package and connecting them with mentors to guide them on their journey to business success. (Read some of the stories on the IdeaGist blog). This year, our first global cohort started in January with almost 200 entrepreneurs. Now, we’re inviting entrepreneurs to our second cohort of 2018 and for this event, we expect to host 300 entrepreneurs. Our goal is to help 1,000 entrepreneurs move closer to launching their business or product in 2018. However, with so much activity and new projects developing at IdeaGist, we find that we cannot cover all the outlay needed to support all this promising work without the support of our paying members and our global mentors. 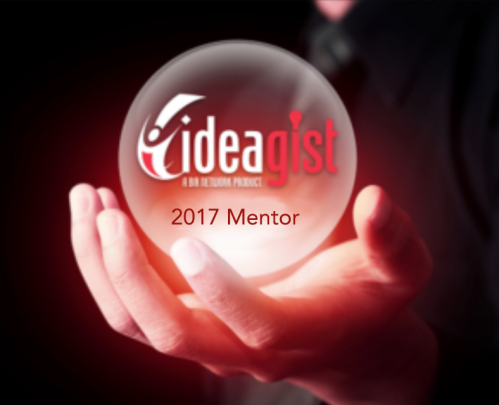 Thank you for contributing so much in 2017 and special thanks to the IdeaGist founders and Premium Package members for your innovative and visionary focus on where IdeaGist and our entrepreneurs are heading. In order to continue helping entrepreneurs, IdeaGist’s global community incubator platform relies on monthly membership revenue generated by our users. We strongly encourage more idea makers to opt for our IdeaGist Smart Plan priced at just $9.99 per month, not only for IdeaGist’s benefit but for our members’ benefit as well. This plan was meticulously designed by seasoned experts to offer expert tools, guidance, and services to give you the best chance of navigating the most difficult part of the entrepreneurial journey where most entrepreneurs fail. For just $9.99 monthly, you’re investing in a blueprint for success, plus world-class mentors to help you achieve your startup goals. The IdeaGist Smart plan provides entrepreneurs with access to additional platform features and extra Gist Points every month. Upgrading to IdeaGist’s Smart plan membership is, of course, voluntary. But the upgrade offers an undeniably effective strategy and an exceptional support network for less than you pay for your Netflix. The Smart Plan’s ROI is exceptional, especially when you consider what you save simply by lessening the odds of becoming just another startup statistic. When you consider the stakes of making the trek down a path that most fail to complete, doesn’t it make sense to proceed with a smart plan and accompanied by a network of experts who have been there, done that, and are equipped to help you sidestep the traditional pitfalls? As an entrepreneur, you’ve already made it your goal to succeed. That’s how you’re wired. You’re motivated, optimistic, and you dwell on the rewards and don’t give much thought to the risks. You like to do things your way, and you enjoy trying new things. So make the most of that quintessential entrepreneurial spirit and join IdeaGist’s virtual incubation platform, and launch your career in a smart, collaborative community of innovators like yourself. Join for free or login to your IdeaGist account today to view the full list of packages and features. 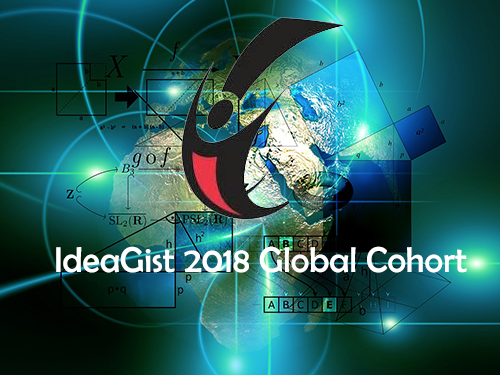 IdeaGist is the world’s largest virtual incubation platform, connecting people from 363 communities around the globe. IdeaGist helps entrepreneurs develop their early stage ideas into viable businesses and products through a unique virtual incubation program.